You look for industry experts to conduct a specialist lecture or host an event? Experts of wolk after sales experts have the experience and expertise for proficient organization of your event. 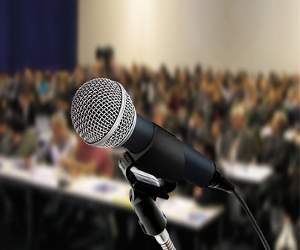 We may rely on participation of speakers form various fields and lands. Feel free to set a preliminary appointment by phone. Brief and check us whether we match your expectations.